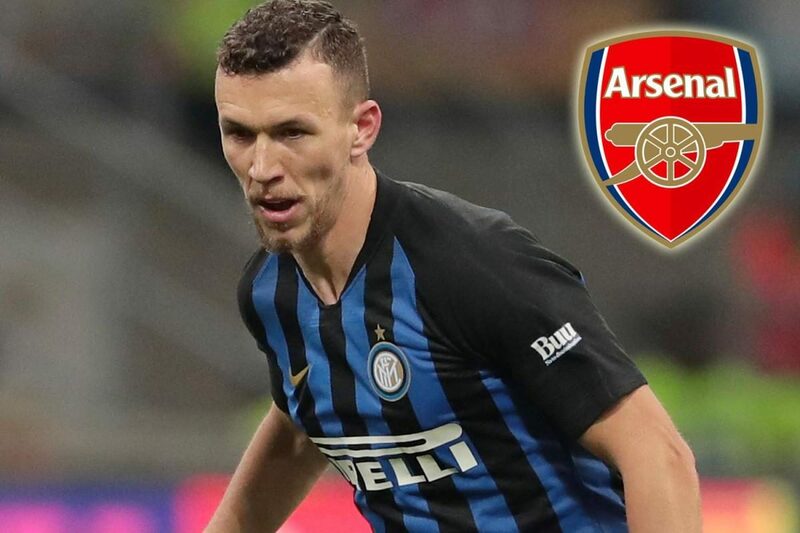 Inter Milan manager Luciano Spaletti has criticized Arsenal for their brief pursuit of Ivan Perisic. Spalletti feels Arsenal’s interest was never entirely serious but it still unsettled the 29-year-old winger as he had to miss the defeat against Torino because of Arsenal links. “There was this story on the market, but he is a professional, understands his role and yesterday it was already a very different mood,” Spalletti told RAI Sport.